What all locations have you planned & executed weddings at? What is your base location(s) for providing services? 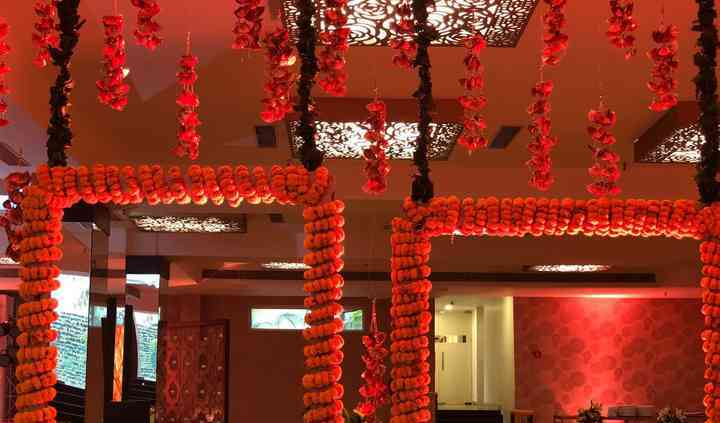 Wrizfy Entertainment based out of Dwarka, West Delhi, are a group of wedding planners, who have come together to form a wedding planning company that is pro at planning and executing a grand wedding. They are firm believers that every love story is different and that difference should also be reflected in the way there wedding looks. 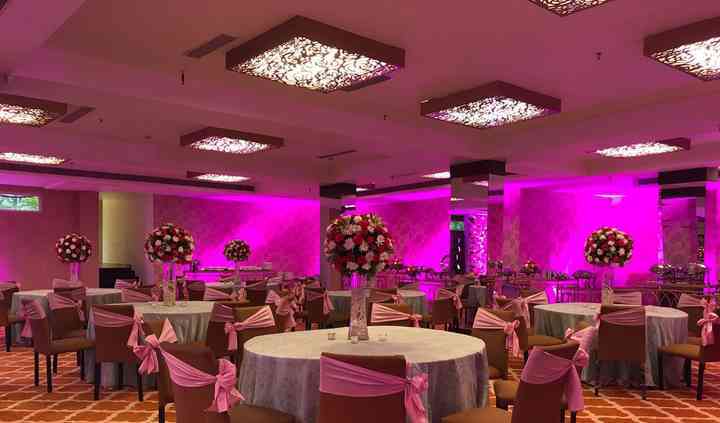 From the conception of a small idea in the beginning till the very completion of the planning and execution process, this company with an array of considerate and skilled personnel stays put to give you the wedding that you always wanted to have. 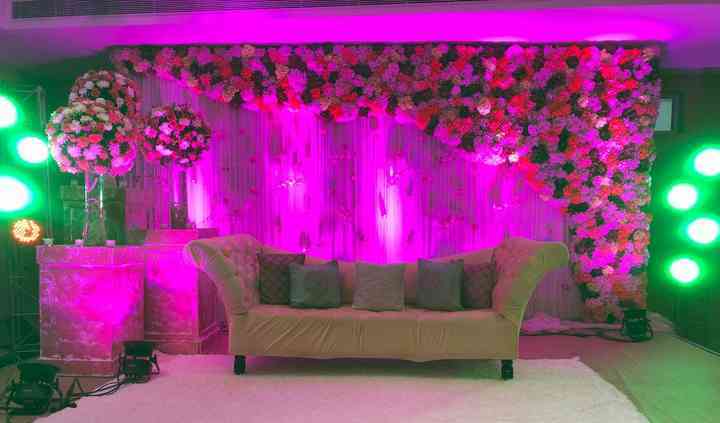 Wrizfy Entertainment as their name suggests will stop at nothing until they provide you with a solution for each and every problem of yours in terms of finding the vendors or sourcing the venue or coming up with a layout of how much decoration needs to be put into place. 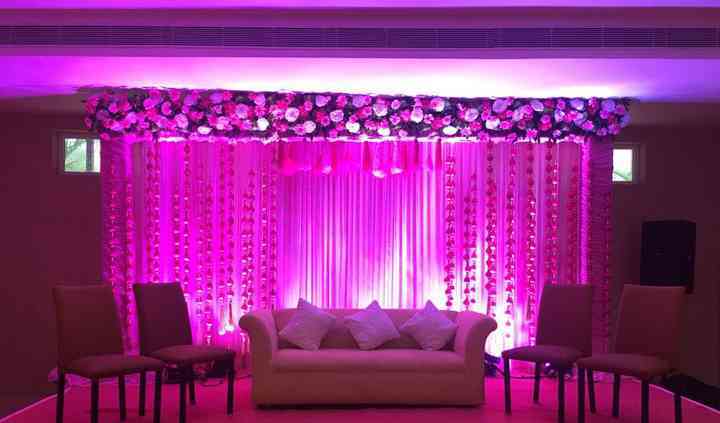 They work towards making every wedding a glorious one and unique in terms of how it looks and organise the weddings with the intention of making a couple's fairy tale dream into a reality!